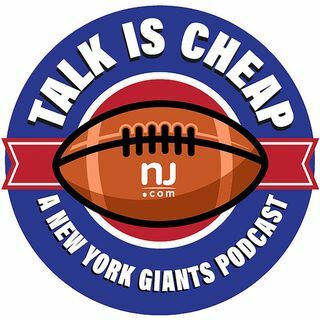 To celebrate our 100th episode, Giants linebacker Jonathan Casillas joined us for a live recording and he did not disappoint. Casillas touched on everything from his expectations for the Giants season and his career in the NFL to Colin Kaepernick and CTE. He also told some great stories and gave insight into what it’s like playing alongside stars like Eli Manning and Odell Beckham Jr. This episode is a must-listen!